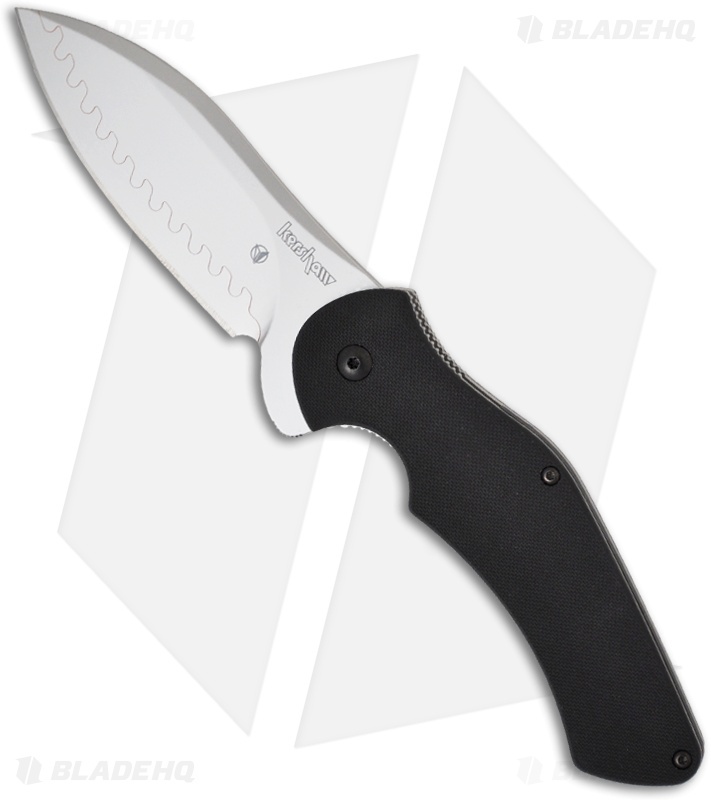 The Kershaw Junkyard Dog II is a good-sized, stylish knife. 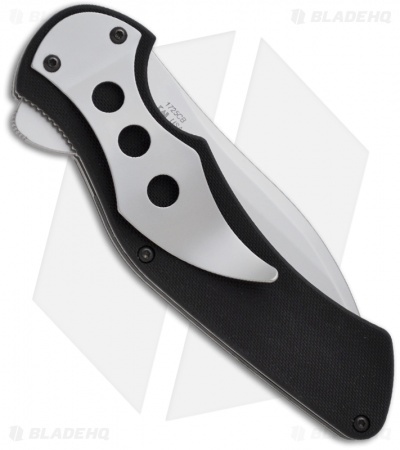 It features a Composite blade using 14C28N steel on the spine and CPM-D2 on the cutting edge, separated by a copper accent. Easily opened via the Flipper system on the spine. 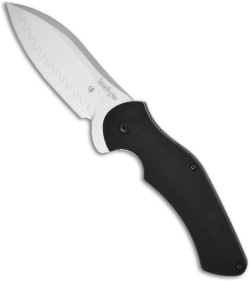 The handle is a G-10 inlay with a textured finish. 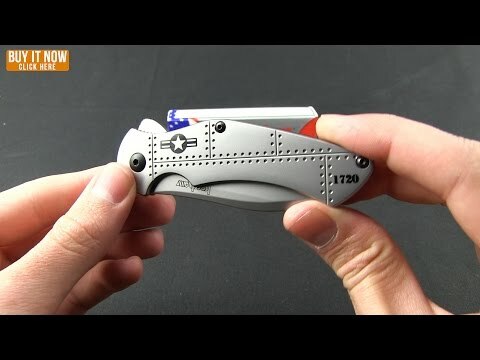 The knife is easily opened via the flipper, and the lock up here is absolutely solid! Includes pocket clip.